Yum Brands is still feeling the pain of its latest food scandal in China, more than six months after the company was found to be selling tainted meat at KFC locations. Yum immediately cut ties with its supplier, Shanghai Husi, but the action seems to have given consumers little consolation. In fourth quarter results released Wednesday, Yum said the recovery continues to be "slower than expected." Overall China sales were down 11%, and 16% lower at stores that were operating during the scandal. Many American fast food operators see China as a huge growth market, and Yum has placed a big bet on the world's second-largest economy. It operates more than 4,800 KFC restaurants in China, as well as about 1,600 Pizza Huts. It plans to build hundreds more. Yum's glacial rebound in China is a major problem, and one that underscores the potential brand damage that can result from food safety scandals. "Our top priority is to recover sales in China and capture the significant profit leverage we have in this business," Yum CEO Greg Creed said in a statement. "We continue to firmly believe in the long-term potential of China and will open at least 700 new units in what remains the world's fastest-growing economy." But consumers have long memories. 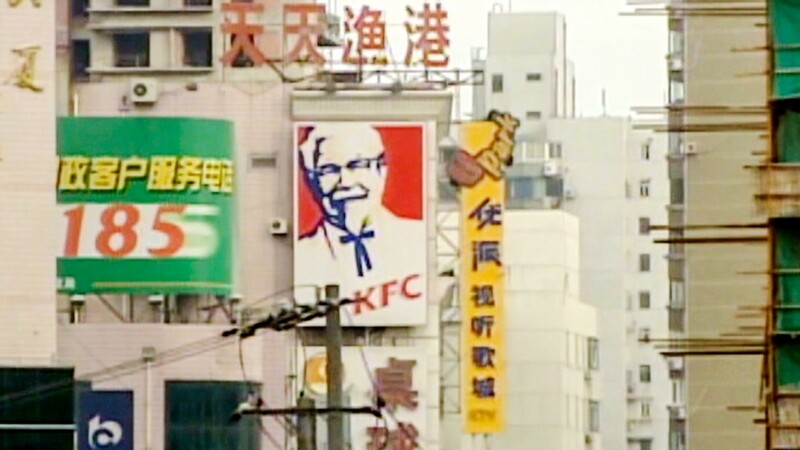 It took Yum the better part of a year to get back on a solid footing in China after a scandal broke in December 2012 when a powerful state media outlet accused local KFC suppliers of cramming extra antibiotics into their chickens. The company is facing another problem: In a bid to gain greater traction in China, the company acquired local hot pot chain Little Sheep in 2012, but those restaurants have "performed below expectations." Yum wrote down the value of the brand by $361 million in the fourth quarter.